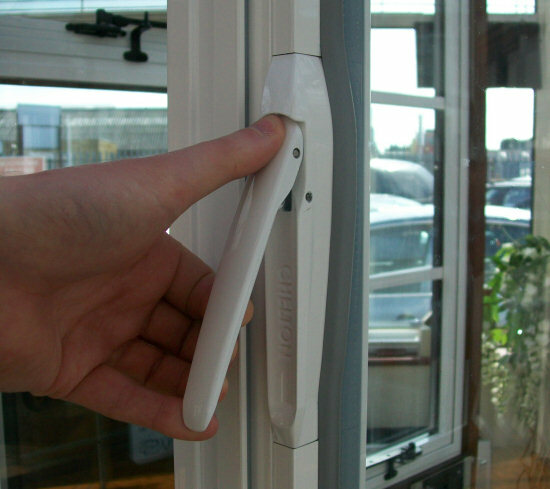 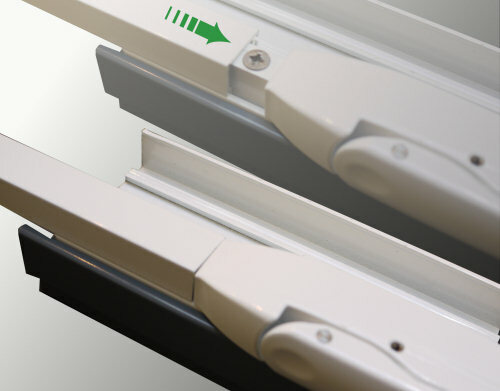 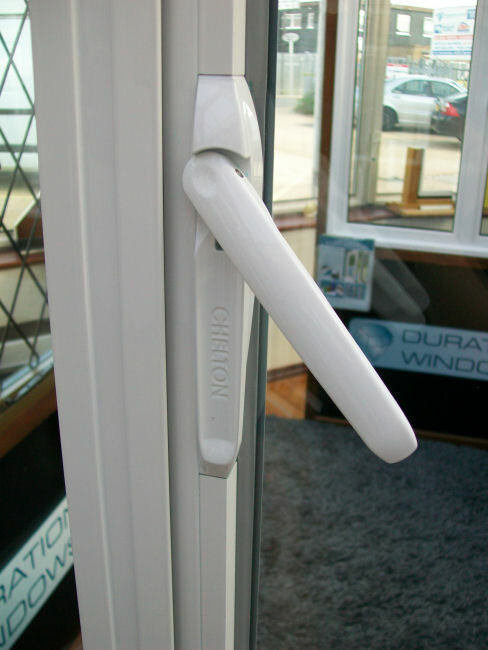 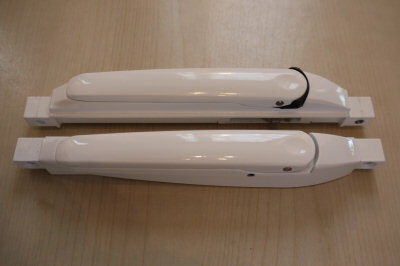 An exciting new concept in window handles, Durations patented Chelton® Slim-line Handle looks like no handle you have ever seen before. 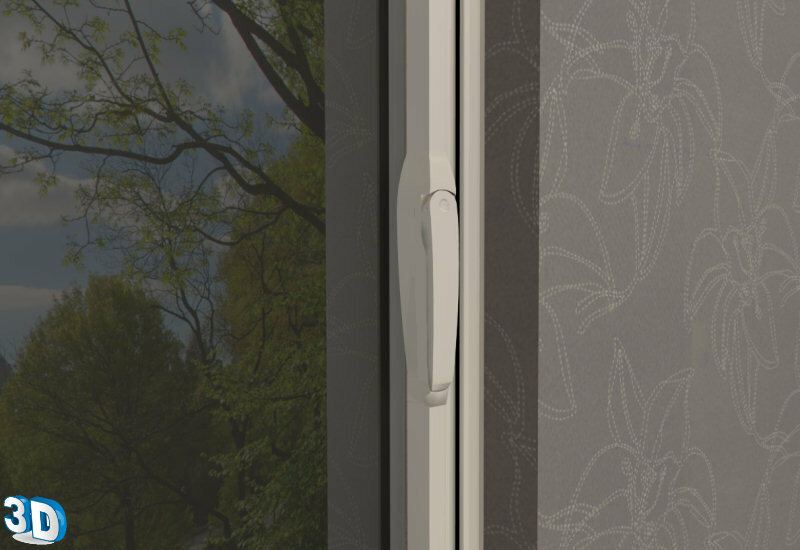 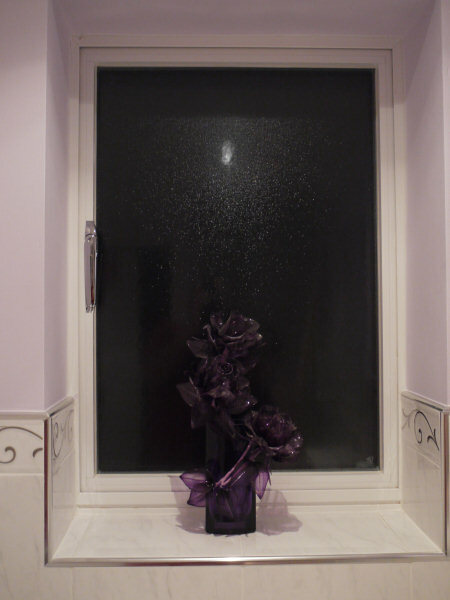 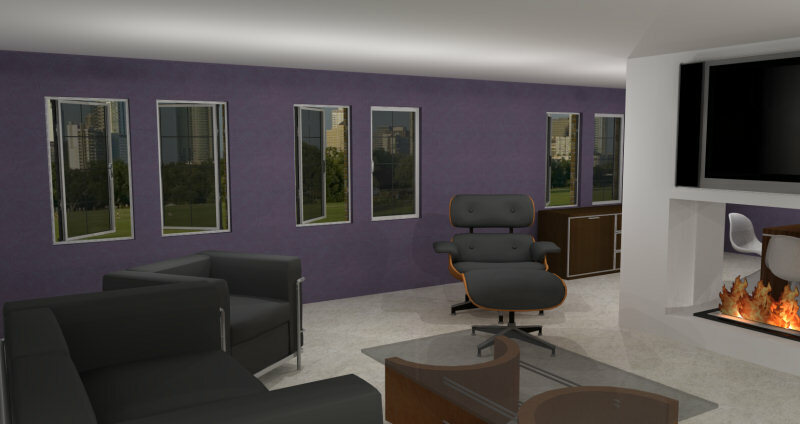 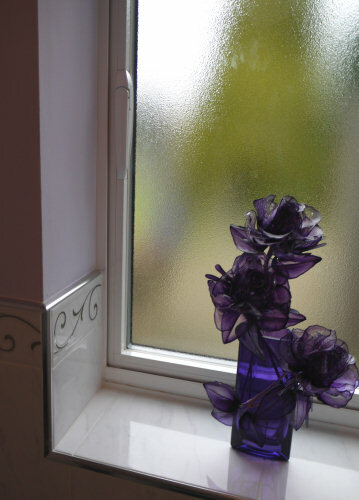 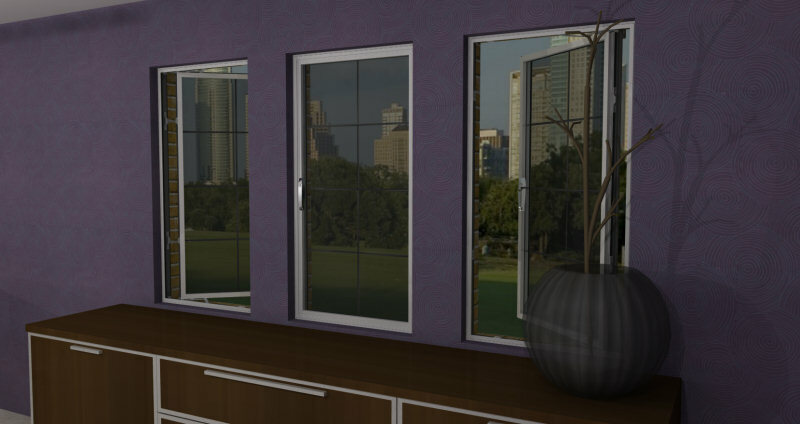 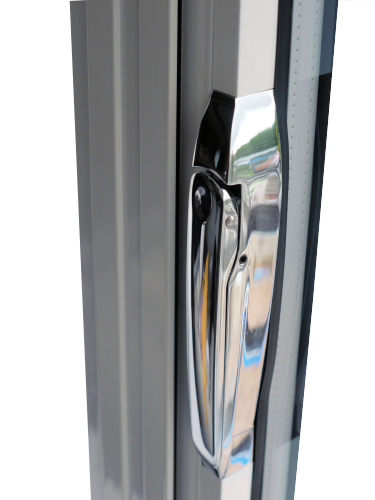 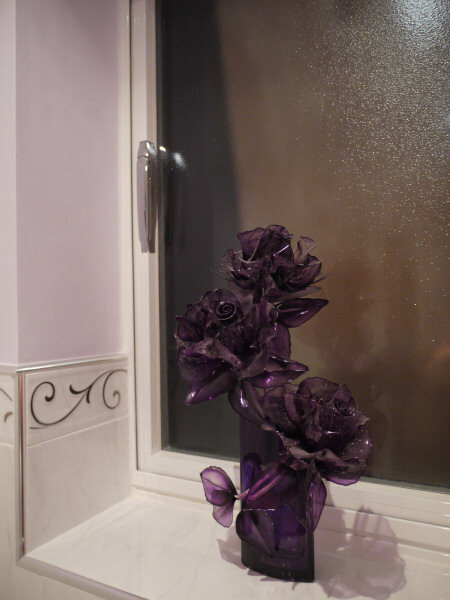 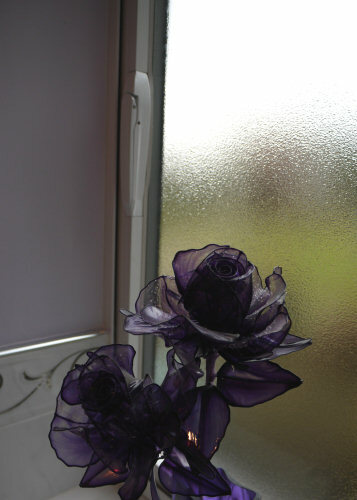 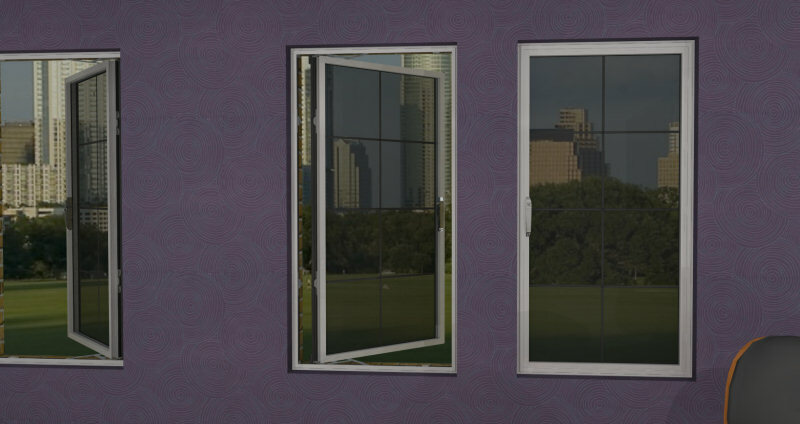 Blending into the window frame, it's discreet, curved, slim-line design looks great on your new windows. 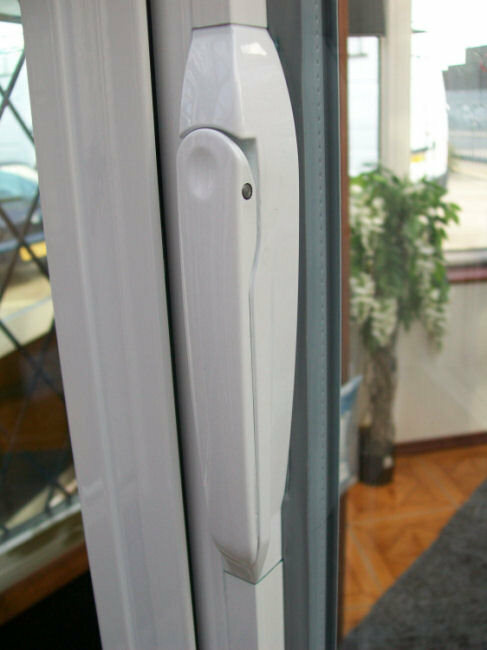 The flush design barely protrudes into the glass sight-line and will not catch on your nets, blinds or you. 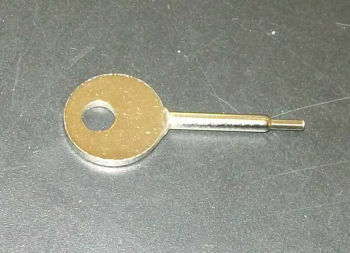 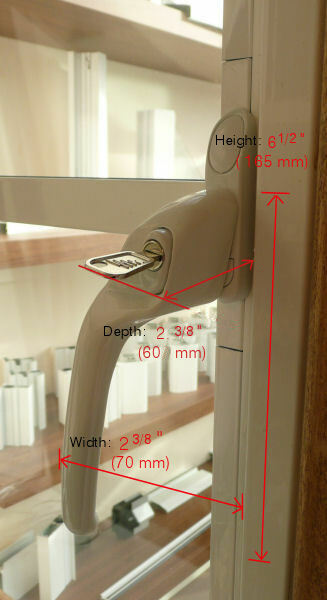 For use in commercial environments (e.g. 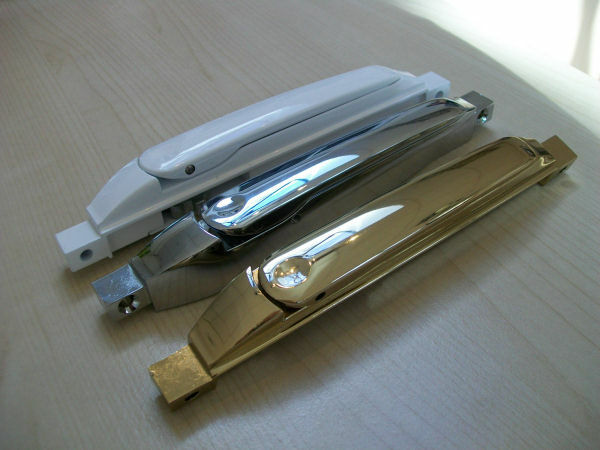 schools/hospitals) you may wish to consider our anti-ligature insert. 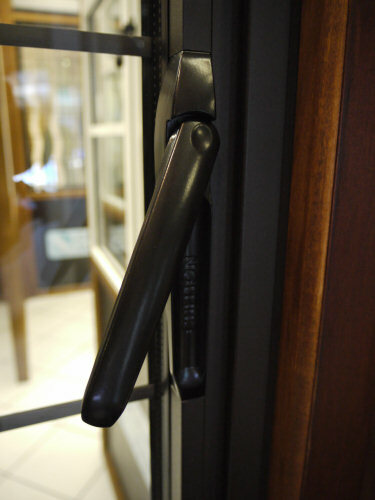 Flush design with minimal protrusion into the glass sight-line. 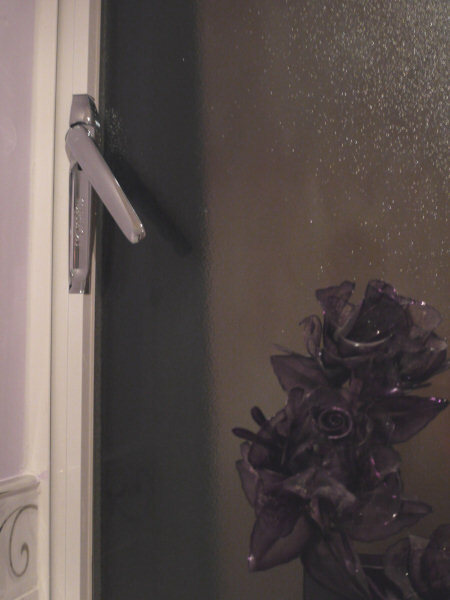 Will not catch on your nets, blinds or you. 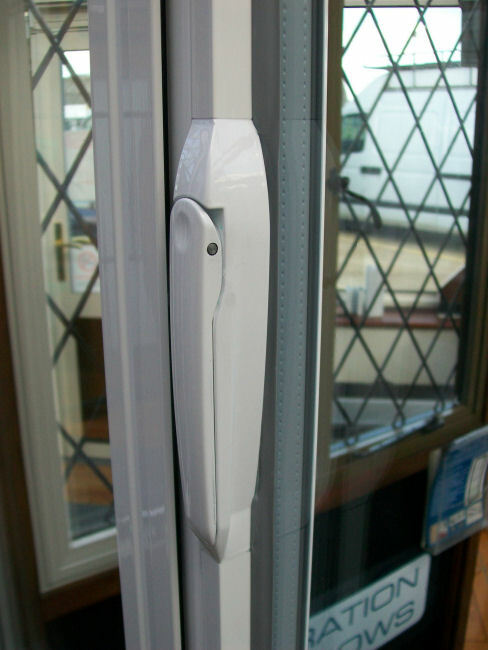 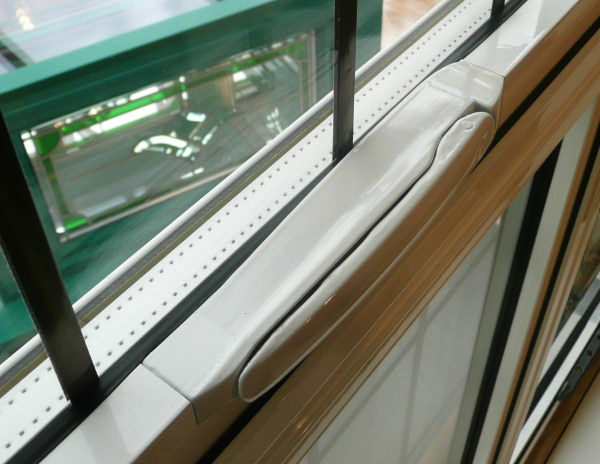 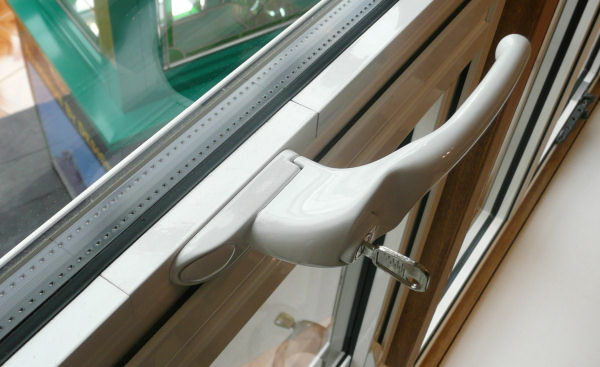 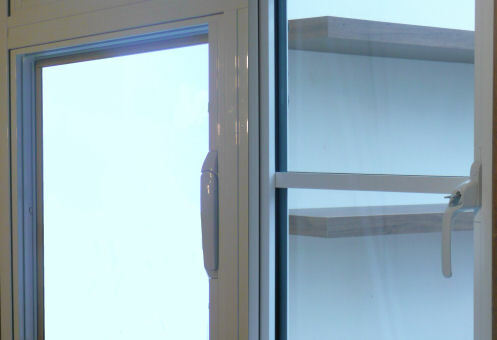 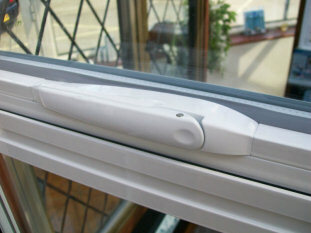 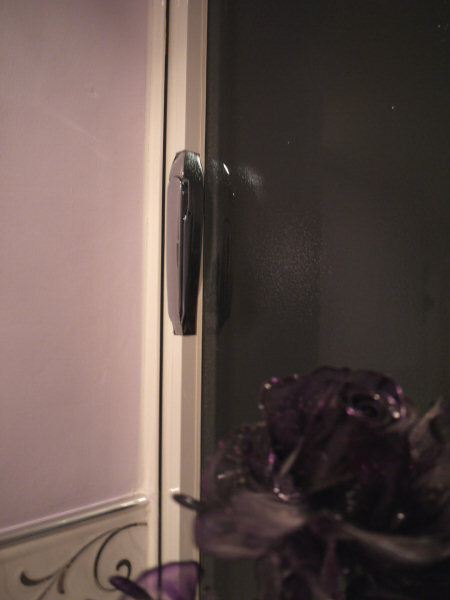 Fitted directly into the glazing bead - concealed handle fixings, for clean lines and added security. 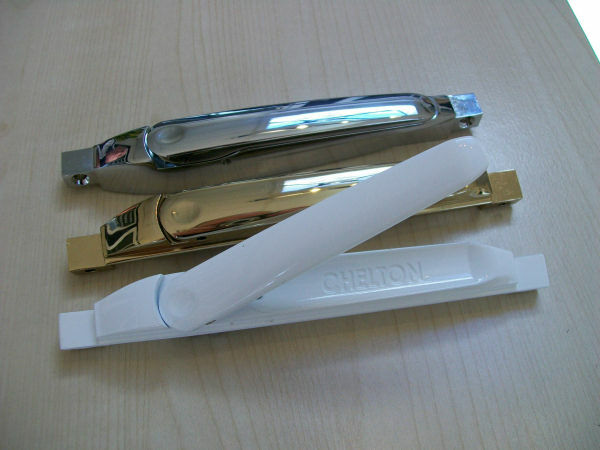 For use in a commercial applications you may wish to consider our anti-ligature insert. 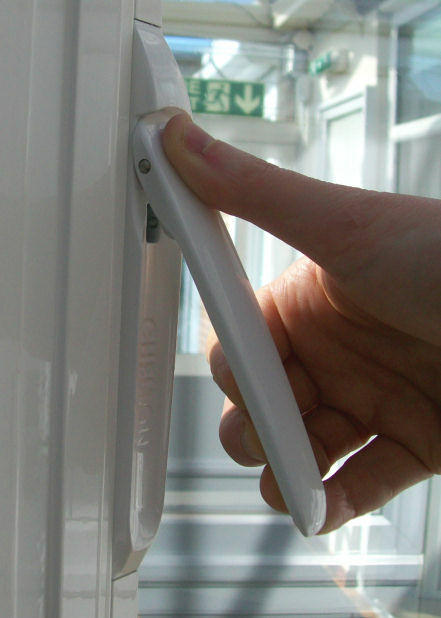 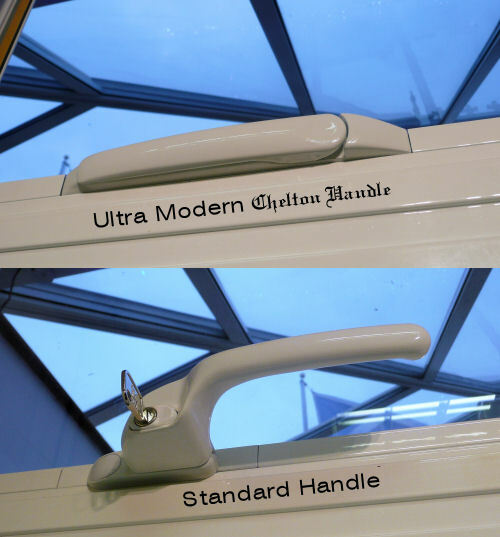 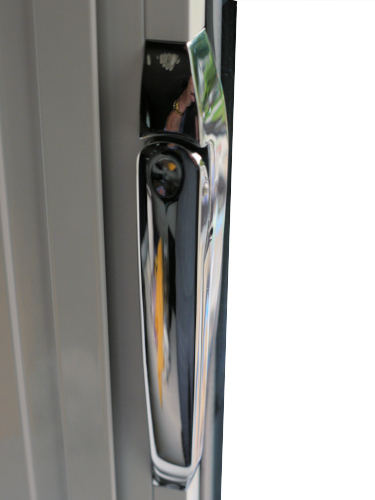 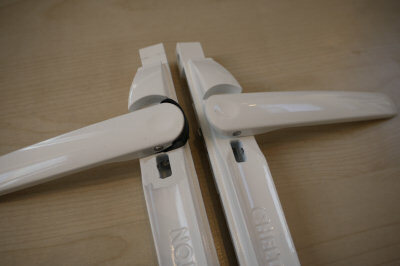 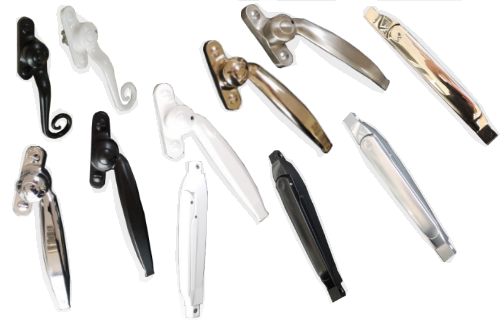 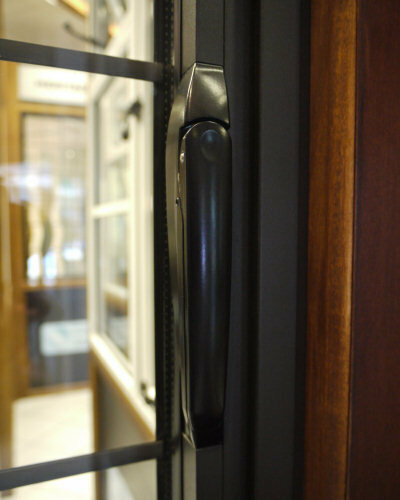 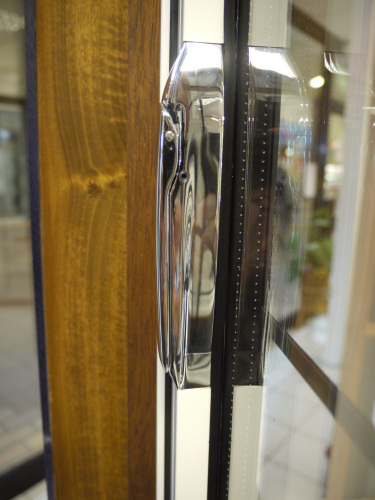 What is the difference between a Chelton® Handle and a Standard Handle?